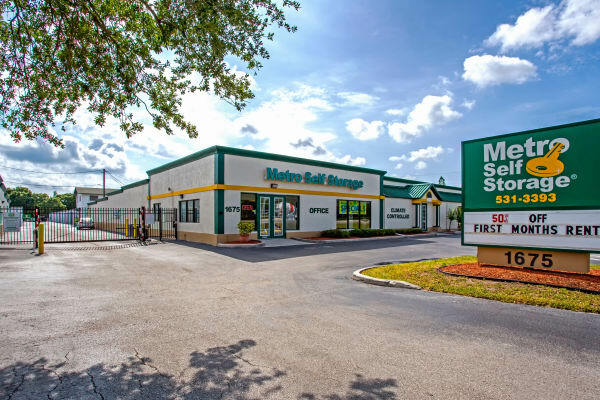 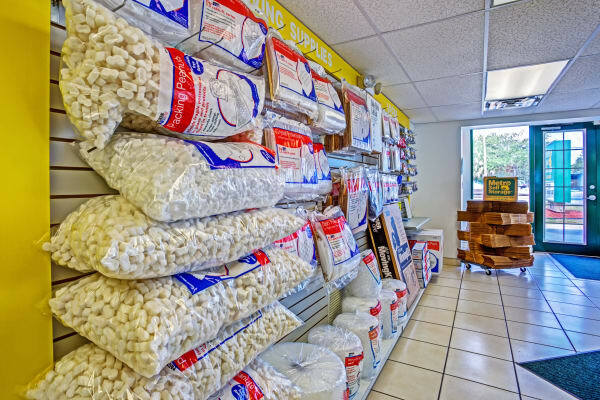 Whether you are on your way to the office or in the middle of moving to a new home, having a convenient mini storage in Largo, FL, can make a big difference. 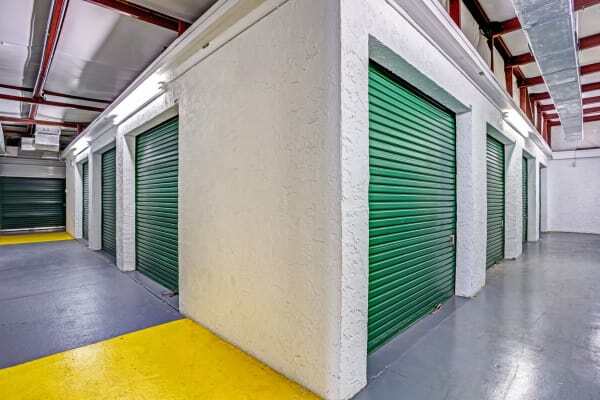 Our ground-level storage facility is fenced and gated to prevent unauthorized access. 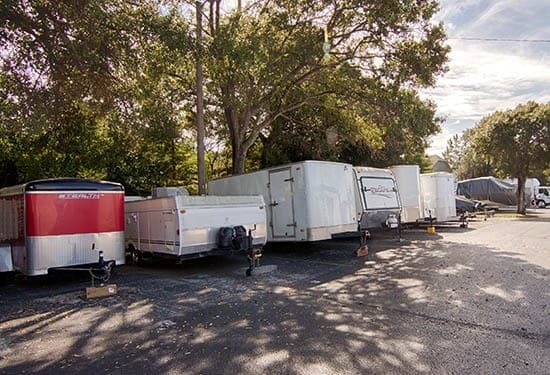 Throughout the grounds, we have numerous security cameras along with ample lighting. 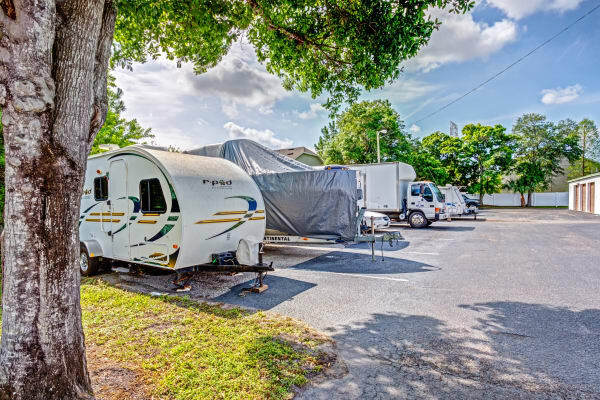 Additionally, we have a Property Manager living on site. 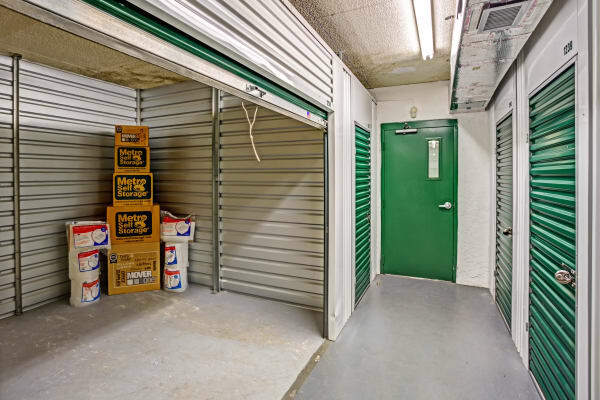 If you are not sure how long you need self storage you have come to the right place. 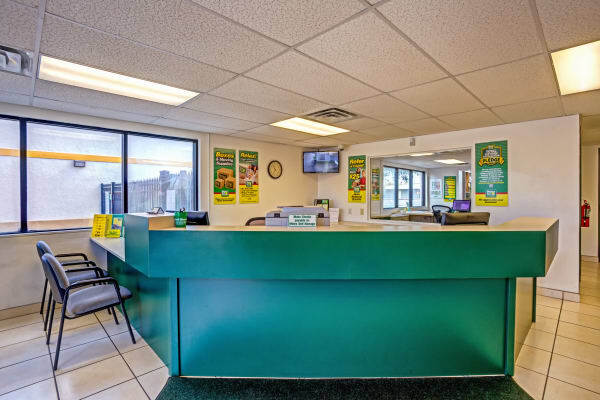 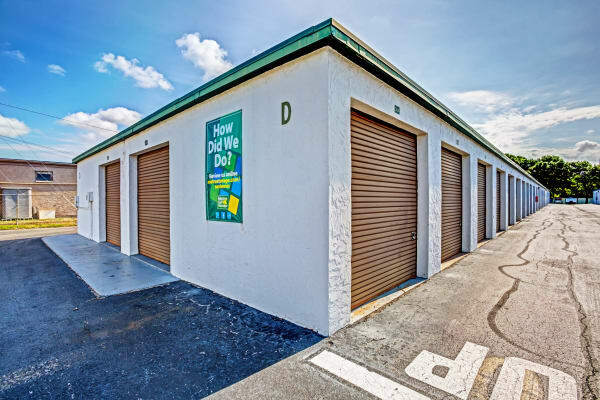 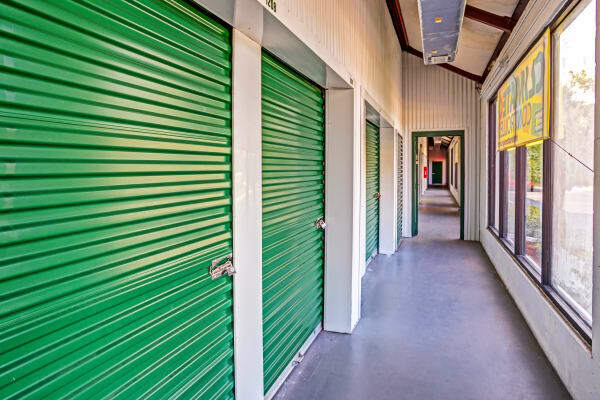 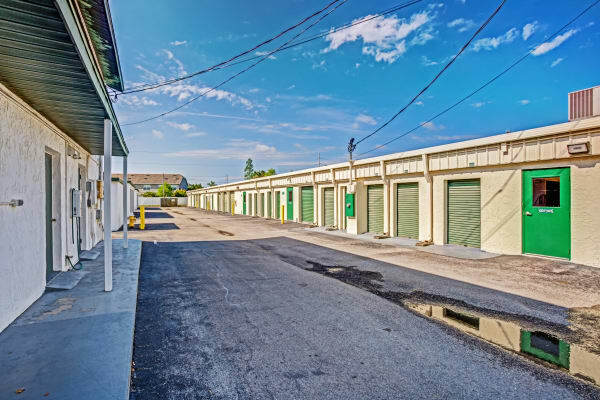 Our customers love our storage unit features that include month-to-month leasing, online bill pay, and extended access hours seven days a week. 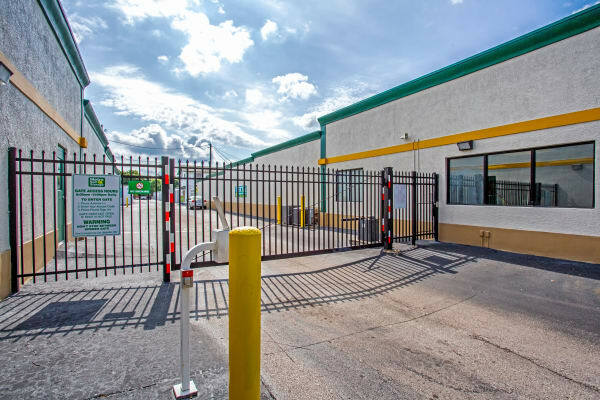 Our fully fenced facility features ample lighting, and we are pleased to offer Largo climate controlled units in Ulmerton and East Bay as well.